Juli (Admiral Juli) is a fun little lady from Japan with a determined spirit and a heart of gold. 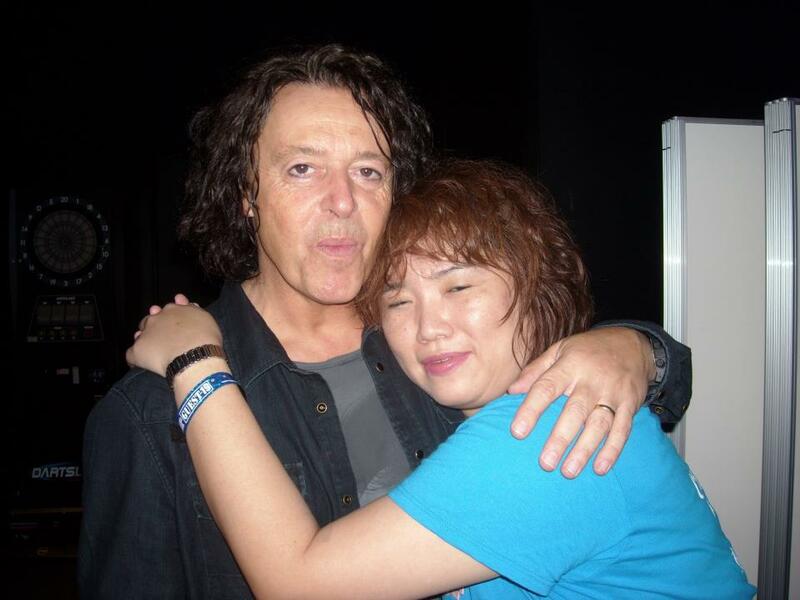 Known for her famous Tears For Fears Bible of Dreams website for Japanese TFF fans (inclusive of Curt’s Solo work, Roland’s, Julian Orzabal of DelaQ and many others past and present), Juli is a wealth of information on band media. She has pictures dating back to 1982 again featuring band members past and present. It’s amazing. 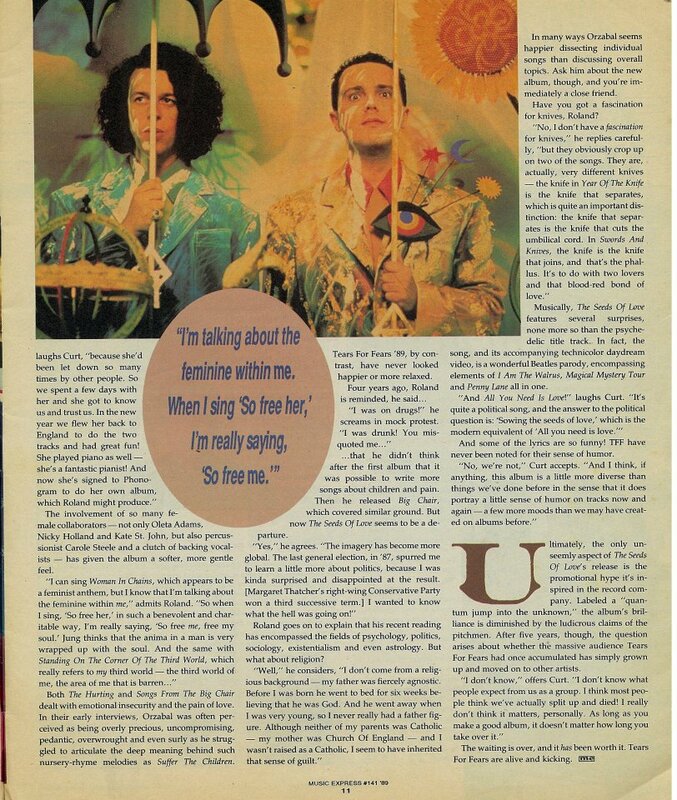 Juli has newspapers, magazines, you name it… about Tears For Fears dating back to day 1. Juli and Joyce have been generous in their fan club funding by supporting members financially in other regions. We trust their fan club fund account will be reimbursed by those who benefit from their savings. Pushed by Maurin, Juli and others led a campaign in 2012 to do fan meetups before the Tears for Fears concert. 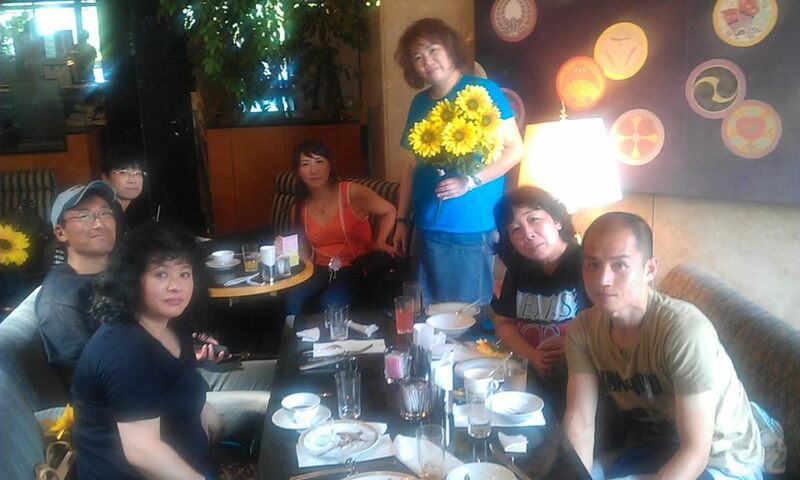 They were very successful and one of the few regions to pull off the sunflower crowd surfing which also led to the formation of the Sunflower Club -a branch of the Japan TFF fan club at large. *Juli is also an illustrator and does animated photos of the band regularly. Juli, you are one thoughtful, passionate person. We wouldn’t be the same without you. Thank you so much,my dearest Andye!! I’m ecstatic =) I never forget your warm assists. 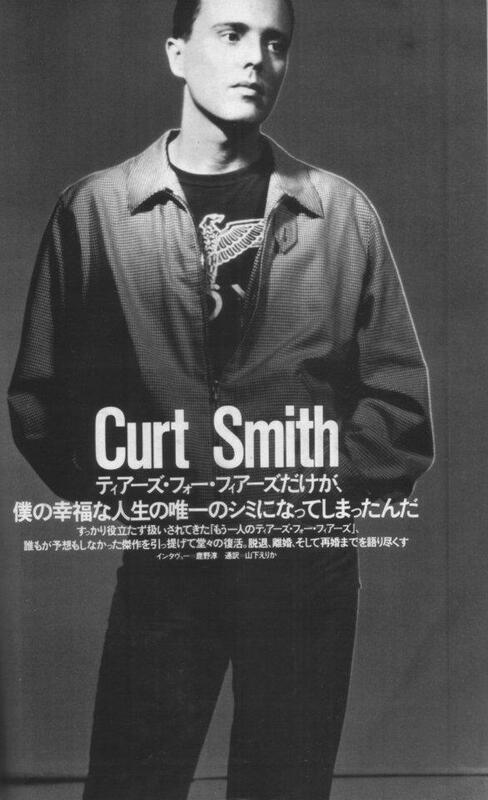 And of course…I appreciate you,so much,kind Curt! Without your quick mind and delicate attention,we could never see you.